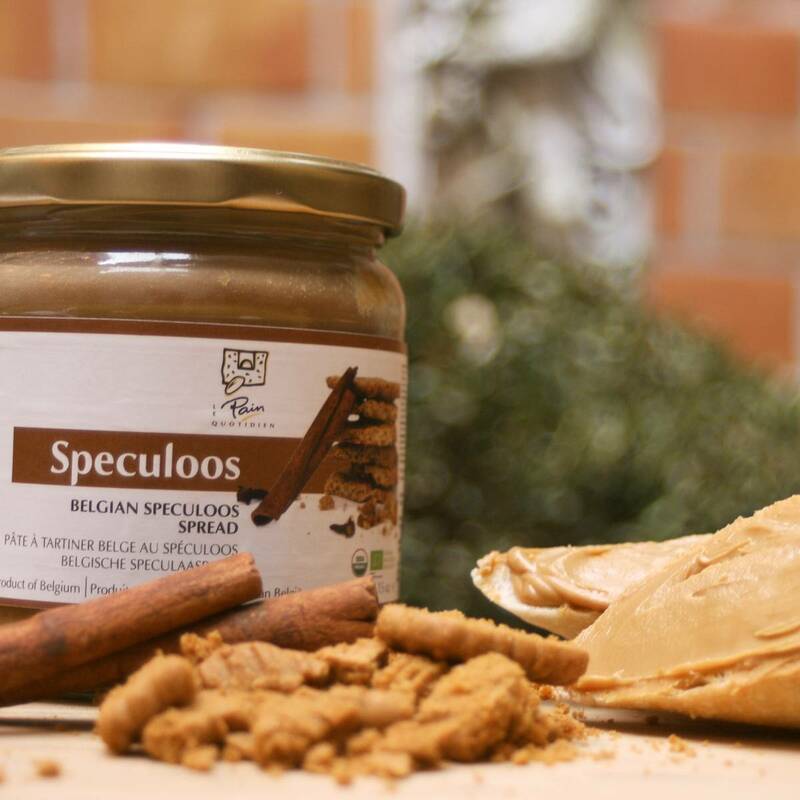 Speculoos cookies are subtly sweet and taste like cinnamon, ginger and nutmeg – flavors that are easily recognizable in this rich spread. With caramel and cinnamon notes, the taste is reminiscent of graham crackers. 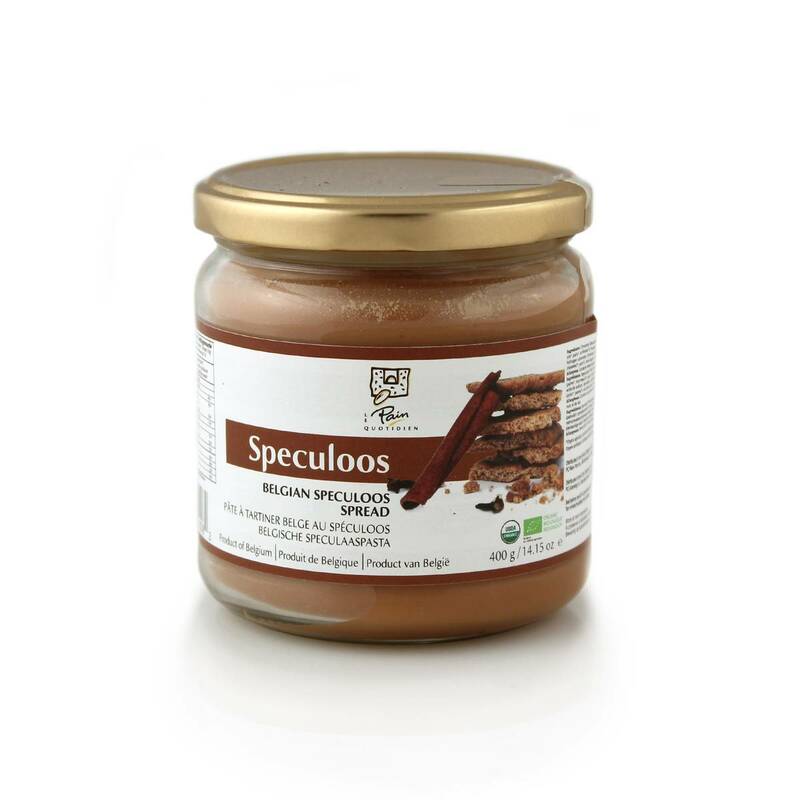 This speculoos cookie spread contains 50% ground up cookies to enhance the texture and flavor.